We transform the ordinary into art! 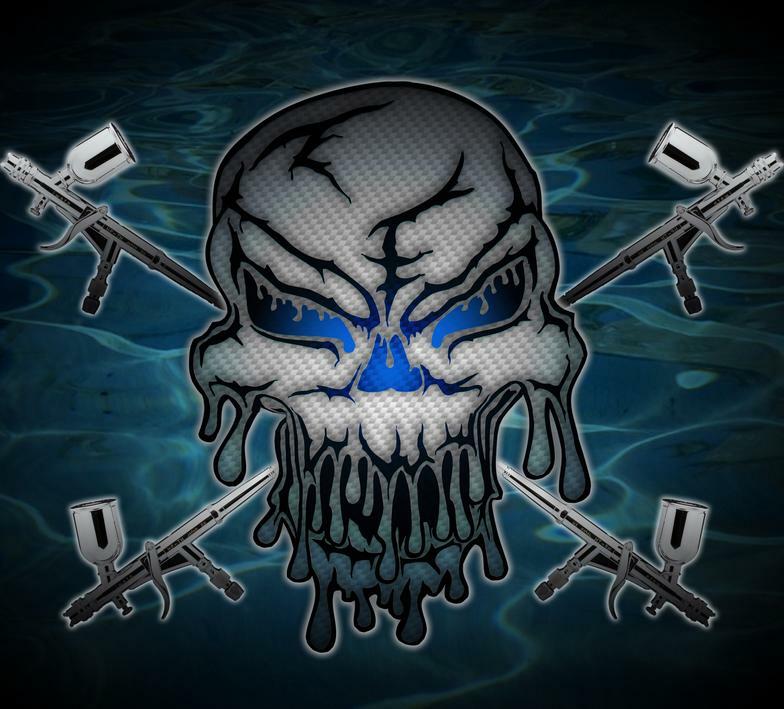 Your Hydrographic Printing & Custom Painting Specialists Located in Hampstead, New Hampshire. We have over 20 years painting experience in the Auto industry. Hydrographic Printing, (also known as water transfer printing, hydrographics and camo dipping) is a surface decoration technology that allows us to decorate any 3-Dimensional or flat objects to include; automotive parts, power-sports, and sporting goods to name a few. We have hundreds of patterns available to us from Camouflage, Carbon Fibers, Wood Grains and Flames! At Fluid-Grafix, we are dedicated to quality and attention to detail. We have years of experience perfecting our techniques for the high end customer who demands quality. 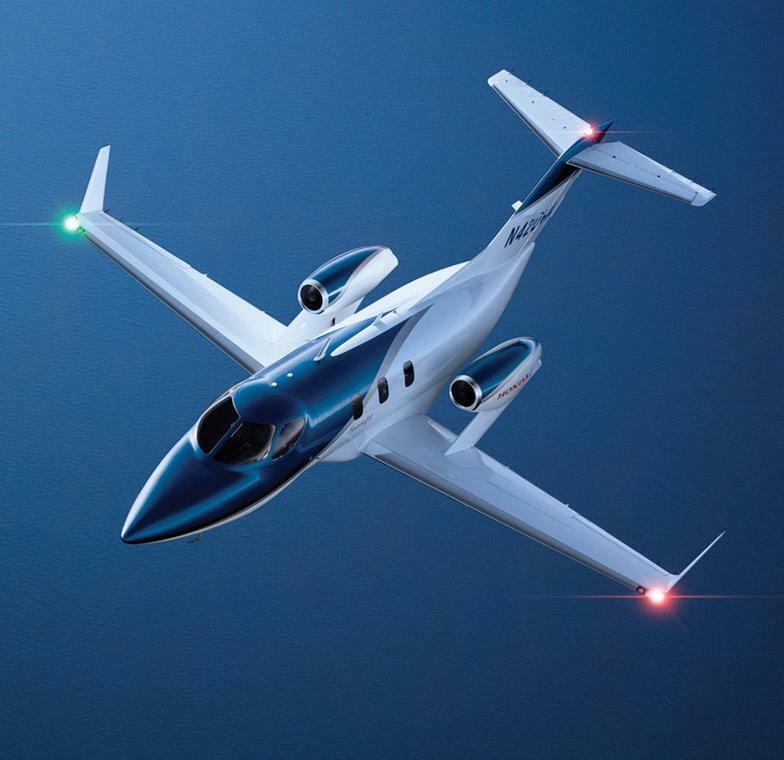 The aero space industry is no stranger to luxury as well as Hydrographic Printing. We have over one hundred luxury wood grain patterns that are very detailed and rich looking after we complete our process. Or update your interior to a new modern carbon fiber look! There is no limit to what Hydrographic Printing / Water Transfer Printing can bring to the automotive industry! From exteriors to interiors and even under the hood. The possibilities and patterns are endless! Motorcycles, Snowmobiles, ATVs and even golf carts. Let us help you individualize your toys and we can transform them into art! 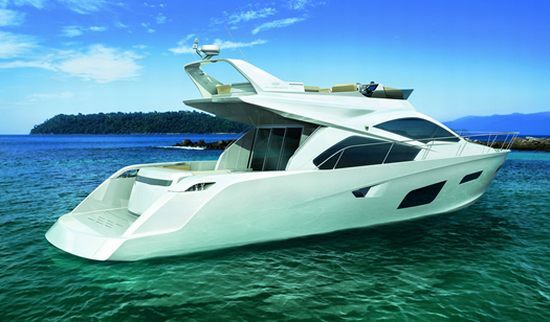 Since its conception, Hydrographic Printing or Water Transfer Printing has been stylizing the marine industry, from luxury yachts to fishing boats. We pride ourselves on attention to detail and final product longevity. We use top quality automotive and marine grade primers, paints and top coats, with outstanding UV protection. Don’t forget scuba equipment, spear guns and outboard motor covers! If it can fit in our tanks we can decorate it. There is no question that outdoor sports play a huge role in the Hydrographic Printing / Water Transfer Printing industry. There are countless products that have been camouflaged by this process. You cannot walk through a sporting goods store without seeing this process applied to tons of products. From hunting accessories, flashlights, baseball bats! You name it it’s been done! Our top coat options range from; high gloss, semi gloss and a matte finish, to extra U.V. protection and flexible applications. Call us today and challenge us with an idea you have. We will strive to provide you with a very detail oriented and long lasting finished product. 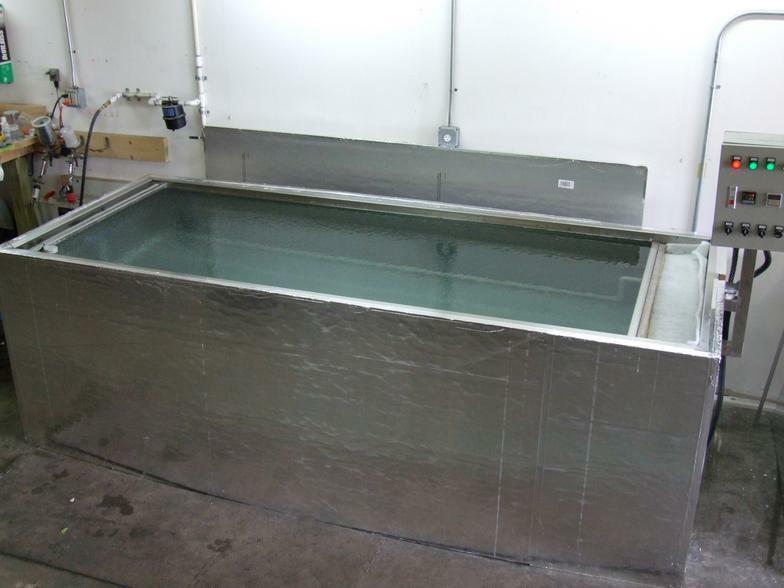 We have state of the art equipment for a more professional high quality finish. Call us for your large production runs or your personal equipment needs. Hydrographic printing is also called; cubic printing, camo dipping, hydro imaging, hydro printing, immersion printing, water transfer imaging, water printing and water transfer printing. We provide quality service to all of New England, New Hampshire (NH), Maine (ME), Massachusetts (MA), Vermont, (VT) New York, (NY), New Jersey (NJ), Rode Island (RI), Connecticut (CT) and any customer or location willing to ship us their products. We are no longer accepting any Firearms or accessories relating to Firearms. This includes stocks, magazines, scopes, paint ball guns, or archery products.